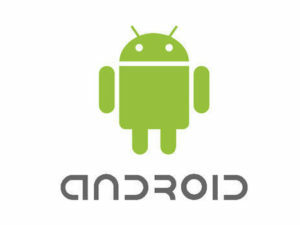 The large numbers of smartphones has become the lure for malware authors thanks to the way Google are leaving the Android market open to all authors and the lower costs of internet access. 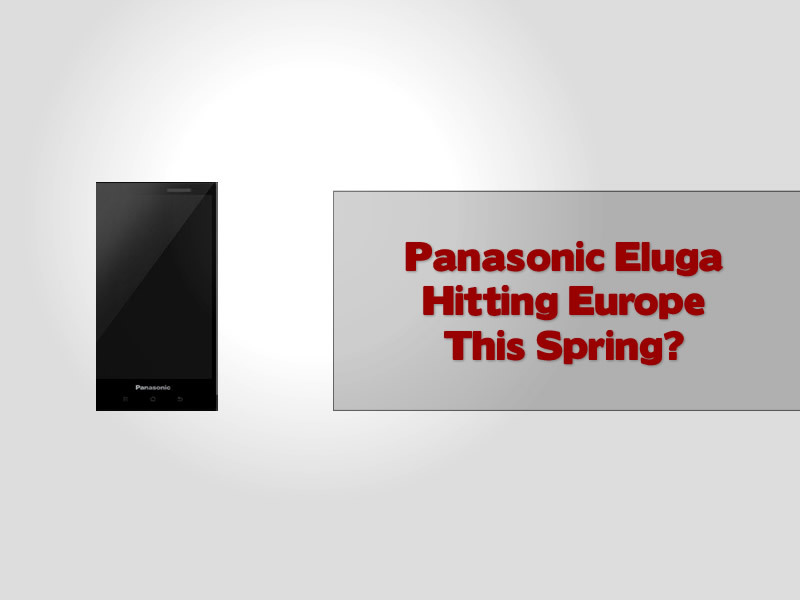 ASUS Padfone The Missing Link Between Smartphone And Tablet? 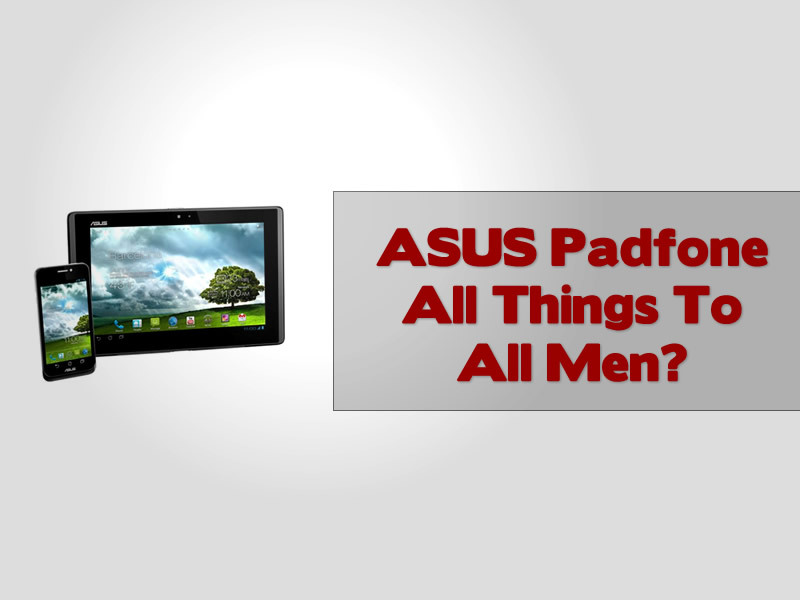 The ASUS Padfone is perhaps one of only a handful of device that tries to be all things to all men, but is this kind of device something that appeals to you? 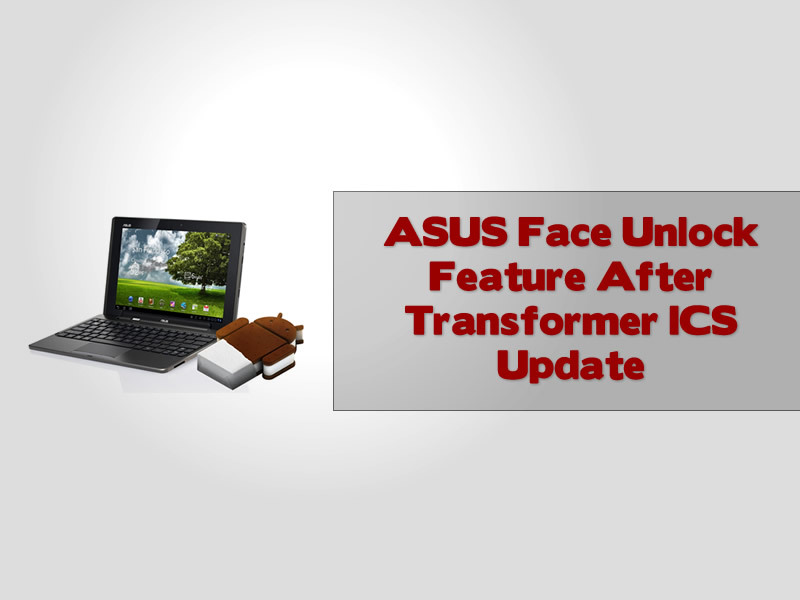 ASUS transformer face unlock feature is essentially missing on the ICS update but you can access it for all it is worth, but does it work? 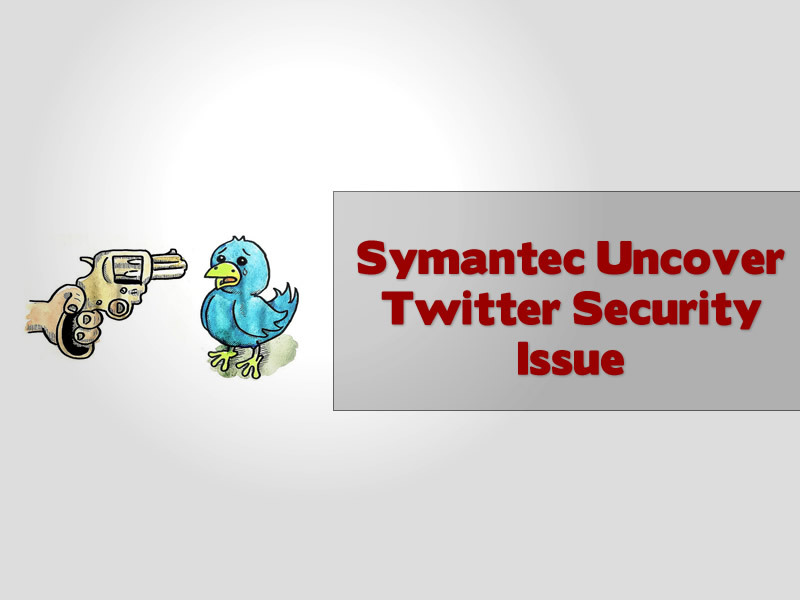 We find that it is far from secure so no wonder it is buried in the options! 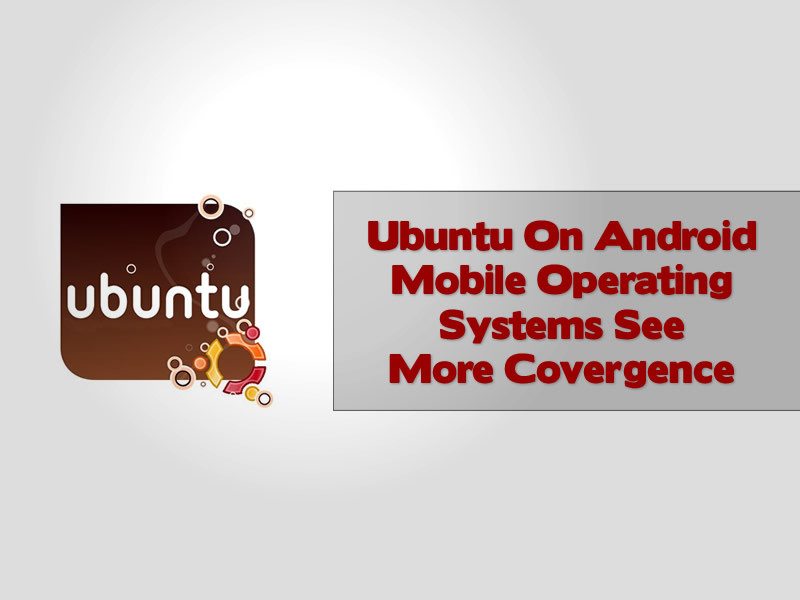 Ubuntu On Android – A Revolution In Operating Systems? 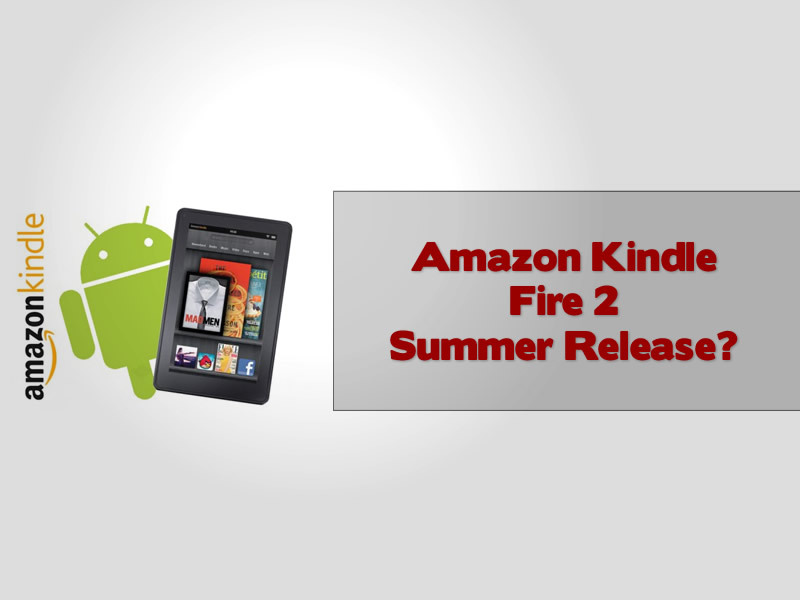 Will the one operating system approach work now that we have mobile devices as powerful as high end laptops and desktops PC’s? 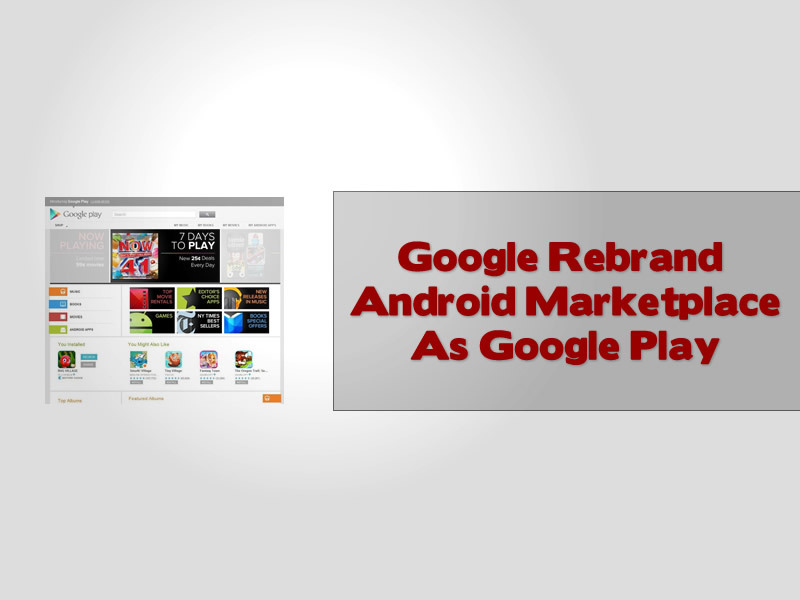 Ubuntu seem to think that there is a market and want to make Android device manufacturers install their operating system on every device so you can be truly mobile at the office and away. 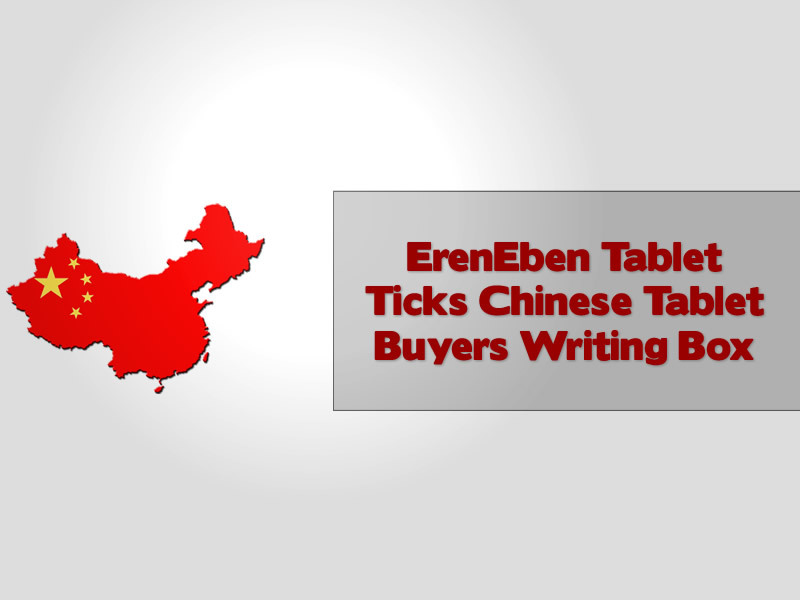 Apple’s iPad Tablet is under threat in China from a tablet that has already won awards for being designed to help Chinese people continue their tradition of calligraphic hand writing, we introduce ErenEben. 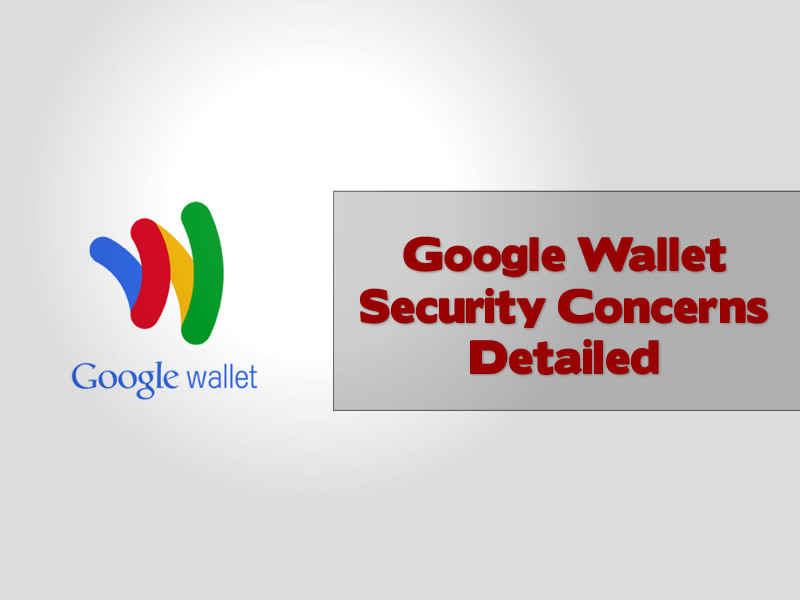 Google Wallet On Android Security sparks fears that certain aspects of their service are not without problems….already.